I like Windows 7. It’s got all the things I liked about Vista (Aero Glass, cleaner-looking user directory structure, better support for multiple network interfaces, more text labels and fewer incomprehensible icons, to start) and it’s got the Dock from Mac OS X. ;) So it stood to reason that the Media Player that comes with Windows 7, namely, Windows Media Player 12, might be worth another look. I’ve tried to use Windows Media Player a few times before. I think the last time was when WMP10 came out, back when I was still running XP. It was ugly, glitchy, and liked to freeze for long periods of time for no reason, especially when network shares were involved or the library was much above 20 GB. Once in a while, it would eat its own database and refuse to show anything until I nuked the library database files on disk and reimported everything. Not so good. A lot of people use WinAmp, but the UI is like a cheesegrater being rubbed across my corneas. 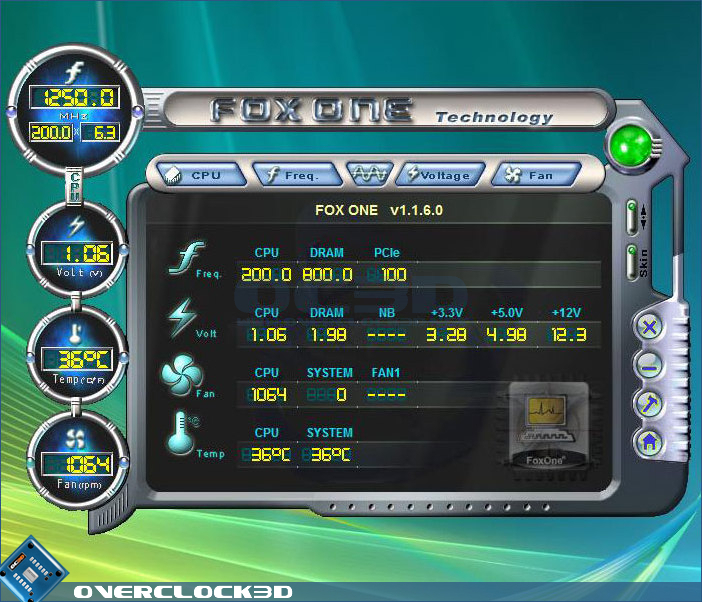 It’s one step above a Taiwanese OEM’s overclocking utility. There are things with command-line interfaces that are prettier and more usable than WinAmp. It’s skinnable, so theoretically there could be a skin out there that fixes this problem, but so far every 3rd-party skin I’ve seen has been worse than the default. So. WMP12. Been using it for a few weeks now. Turns out it has problems. Big ones. However, it doesn’t support ID3 v2.4 tags on MP3s at all. The word from the WMP team at work is that this is intended behavior, because v2.4 isn’t widely supported. Umm… The standard’s been out for nine years, guys. You should at least be able to read them even if you don’t write them. Why not ask the Xbox 360 team for some code? The 360’s media player can read them. I don’t know if it supports fancy features like replay gain frames (RVA2) but at least it gets title, album. and artist right. This is not an insurmountable obstacle; downgrading from v2.4 to v2.3 doesn’t cause any problems in my music library. I ended up writing my own Python utility for reading and writing v2.3 tags, because Mutagen won’t write anything except v2.4, and after downgrading (and cleaning up a few screwed-up files with a hex editor), metadata started appearing in WMP12. On top of that, the Advanced Tag Editor is gone, and the Edit context menu option seems to be broken for some data types: I can’t clear a wrong release year, for example. On hitting Return, it snaps back to the previous value. 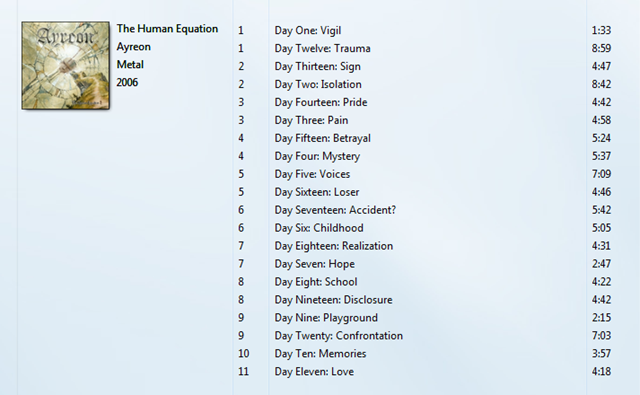 I have nice high-quality album art from Amazon, Discogs, iTMS, or the web embedded in almost all of my music files. 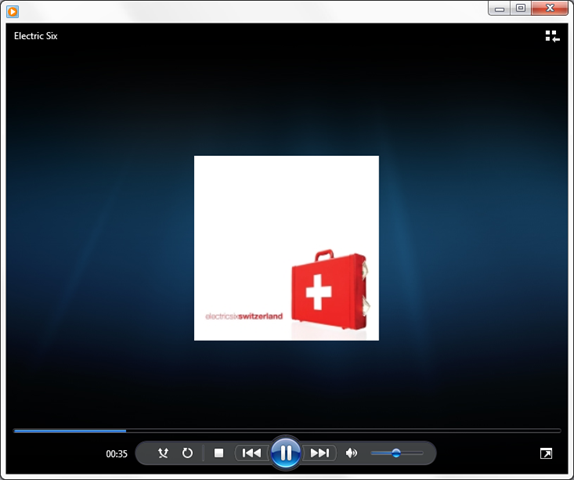 WMP12 finds it, creates a tiny little downscaled copy, and uses that for album art display instead of the full-resolution stuff in the music file. Then it poops invisible JPEG versions all over the library folder structure (Folder.jpg, AlbumArtSmall.jpg, and friends.) There was a workaround for earlier versions, but it’s gone now. Look at this Now Playing window. Doesn’t the artwork look lonely? And blurry? Every so often, I’ll start WMP12 on my home machine and it’ll go through the entire library and make two entries for each track. They’re pointing to the same file location, so nothing’s being copied, but everything is listed twice. This is infuriating. Sometimes it goes away if I relaunch WMP12. Sometimes it doesn’t. It goes away if I delete the library databases in %LOCALAPPDATA%\Microsoft\Media Player, but it can come back just as easily. Possibly related is that Last.fm’s scrobbler has stopped scrobbling tracks played in WMP12. Neither of these glitches happen on my computer at work, and the only difference I’ve noted so far is that the Music library at home includes a folder on an external hard drive (which is always plugged in), while the Music library at work only includes the My Music folder. Don’t know what’s going on here. Man, they’re not even trying any more. Time to reinstall iTunes.